Beauty is the most personal vertical of all of retail. 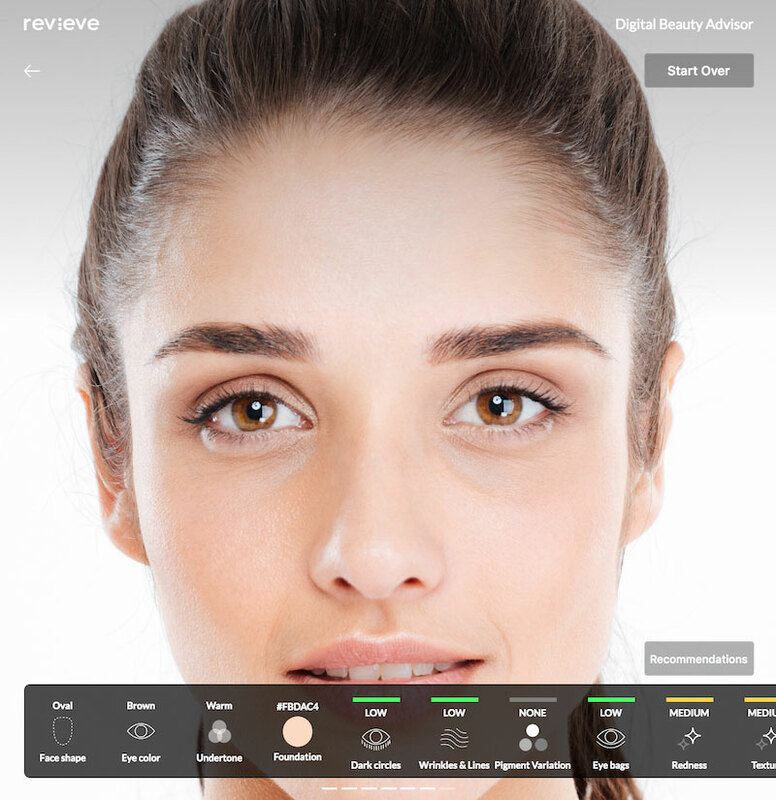 The Revieve Digital Beauty Advisor set out to help retailers and beauty brands provide an engaging, individualized customer-experience for consumers in the beauty-category and conversely helps consumers find beauty-product specifically for their needs through their own selfies across all digital channels. In essence, through our Digital Beauty Advisor, we're bringing the in-store beauty consultant to the digital world in an innovative, engaging end personal way. Revieve is a leading provider of selfie-driven product recommendation solutions for beauty brands and retailers across four continents. The solution enables beauty brands and retailers to bring the trusted in store beauty consultant to the digital world, offering personalised beauty product recommendations and individual beauty advice, based on the end consumers selfie, their environmental considerations and usage preferences. 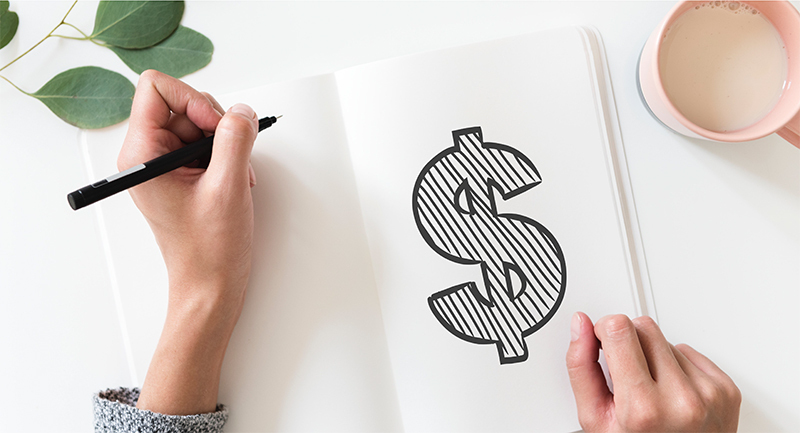 The Digital Beauty Advisor is delivering an increase for beauty product conversion of 85% and an improvement to the average transaction size of 35%. 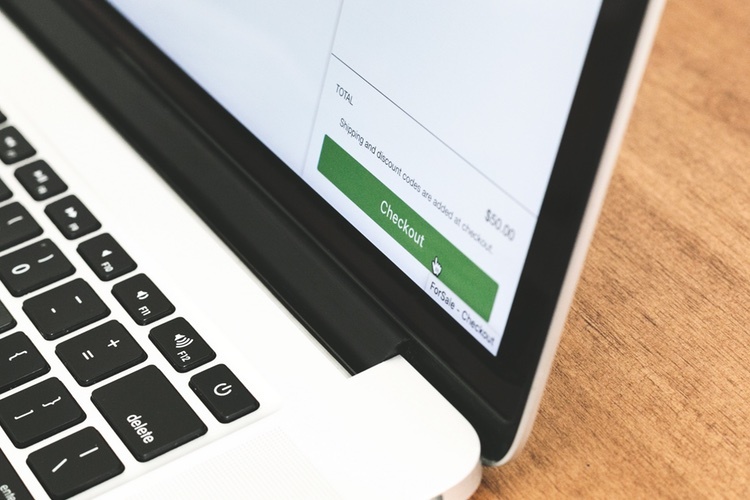 The solution can be integrated native or as pop-up on in-store, online, on mobile, on apps such as Messenger & WeChat and through voice command such as Alexa or Google Home. All services can be integrated separately or as a whole. 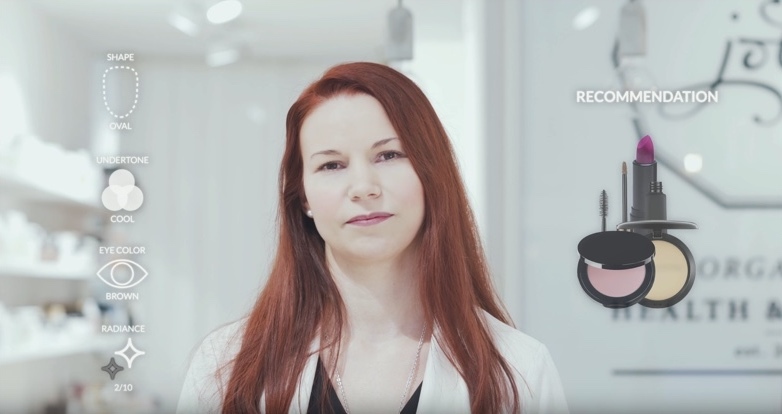 Bring the trusted in-store beauty consultant to the digital world with AI. 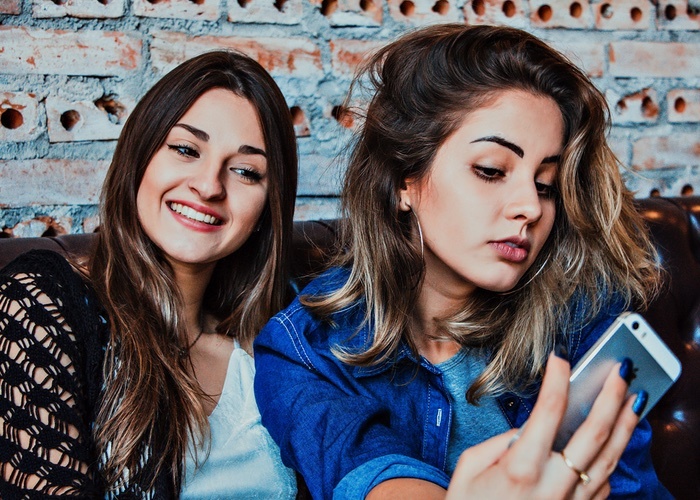 Automatically analyse shopper selfies in real-time and provide your customers with advice, education and product recommendations related to their individual skin concerns. Directly on Facebook Messenger, your e-commerce site, in-store or over voice-shopping. The technology analyses the shoppers skin tone, eye colour, facial shape and beauty needs in real-time to provide a curated makeup routine from your selection that matches their beauty needs. Transform the beauty-buying experience by using AR to help the shopper to virtually try-on products. 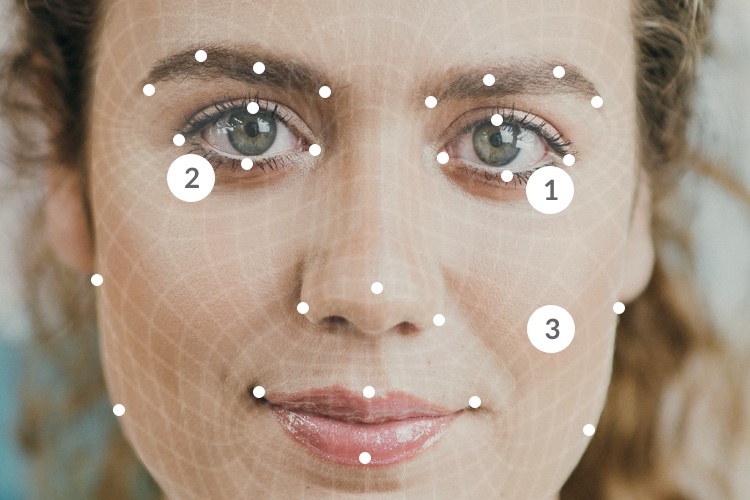 Selfie Skin Analysis, Artificial Intelligence and Augmented Reality for Beauty Commerce Revieve's Selfie Skin Analysis and Artificial Intelligence powered Digital Beauty Advisor technology transforms the beauty product buying experience across all digital channels. Your brand is unique. You have a distinct voice with which you speak to your customers. The Digital Beauty Advisor is fully white-labelled and customised to your brand, tone of voice and features. It's your customer-experience for beauty-customers. 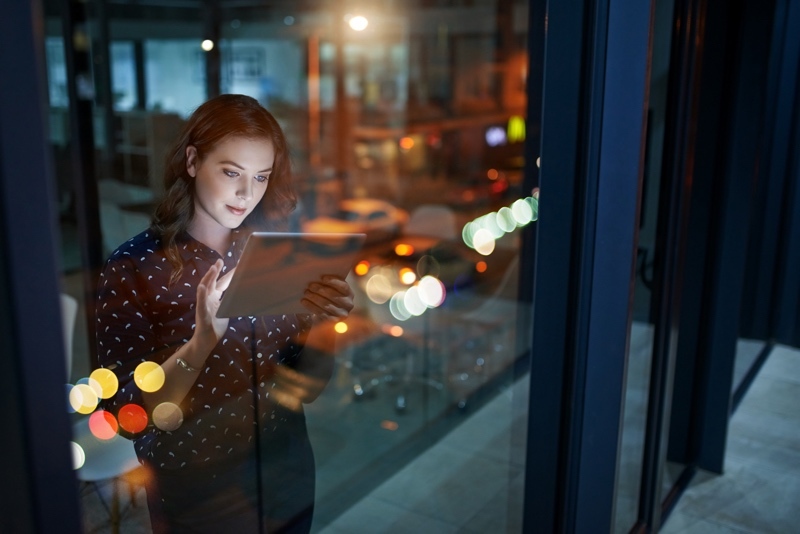 Combine selfie analysis with data around your customer to provide automated and highly personalised product recommendations or content through Revieve Personalisation Engine. The Digital Beauty Advisor is offered both as a fully functioning end-to-end solution that can be easily and quickly deployed in any channel or through an API for integrating the solution to existing experiences. 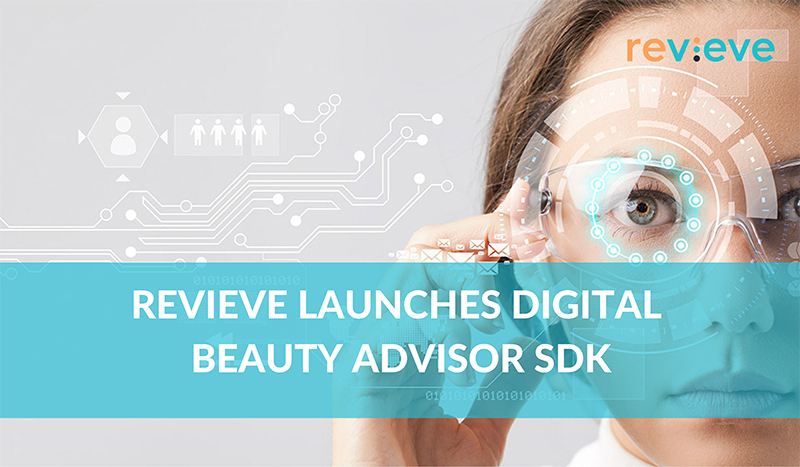 The Revieve Digital Beauty Advisor SDK enables developers building personalises beauty-shopping experiences to leverage Revieve's state-of-the-art verified computer-vision selfie skin-analysis, Augmented Reality (AR) virtual try-on and before/after functionalities as well as Revieve's proprietary product recommendation engine. 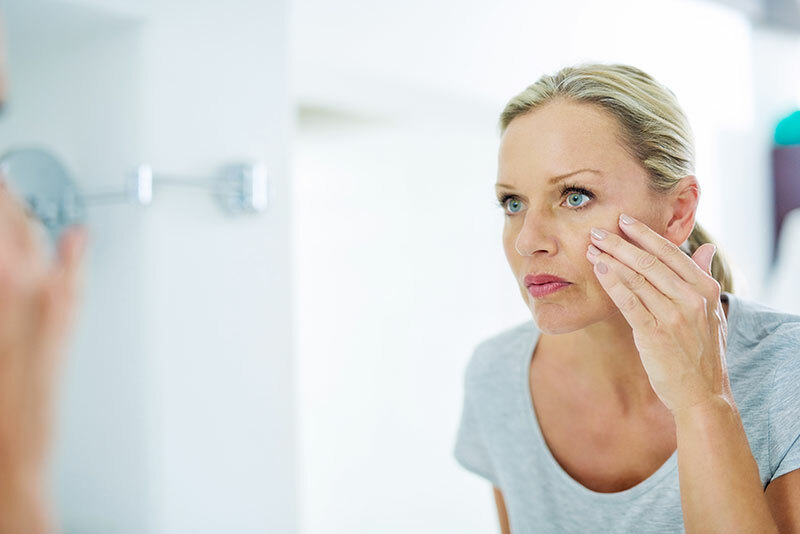 The user can eventually virtually try on the recommended make up and skin care products and see the look before making the purchase. Analysis of location aware end user specific beauty factors including UV radiation, Air Pollution and Air Humidity.